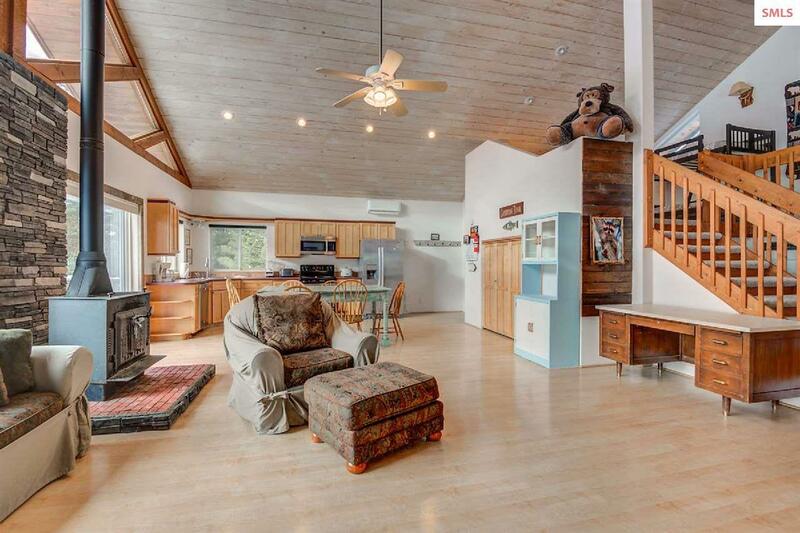 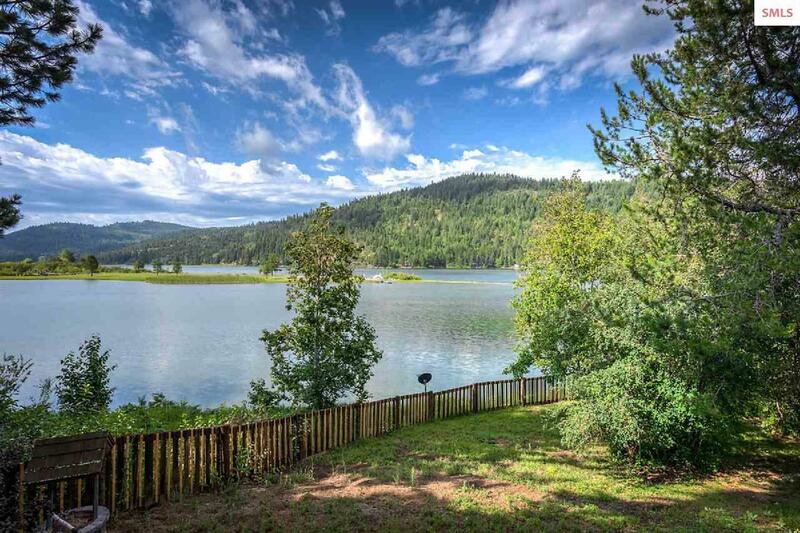 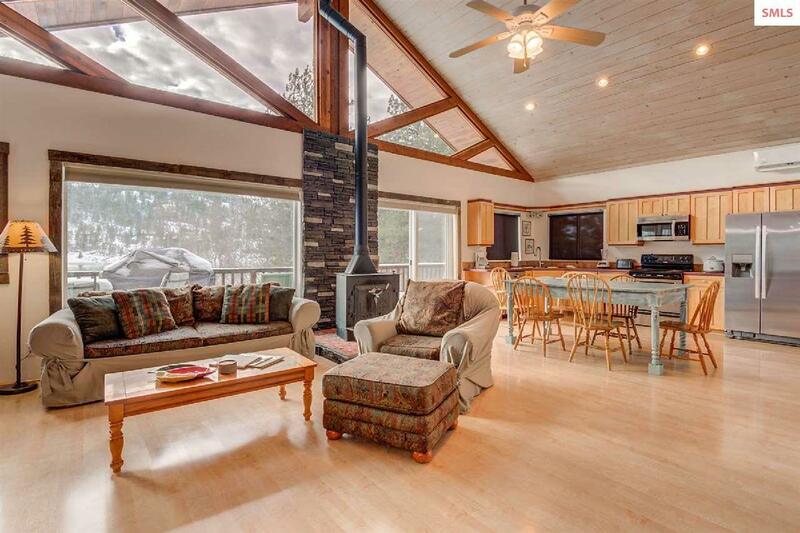 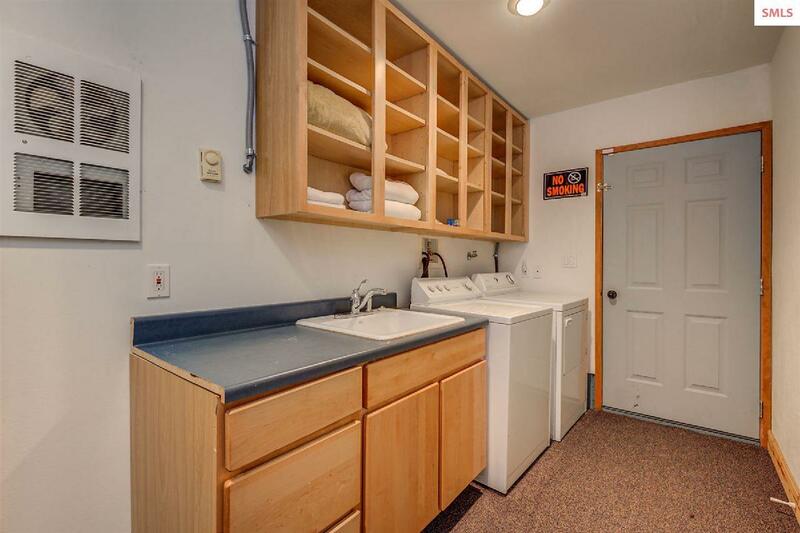 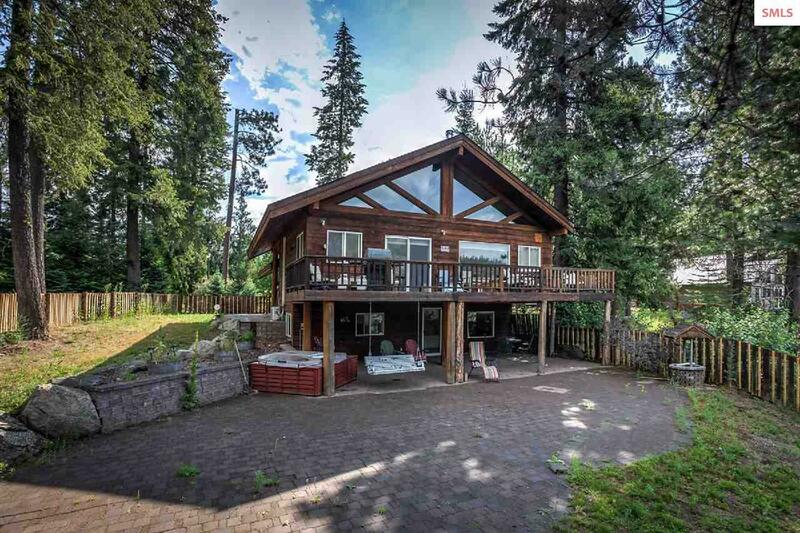 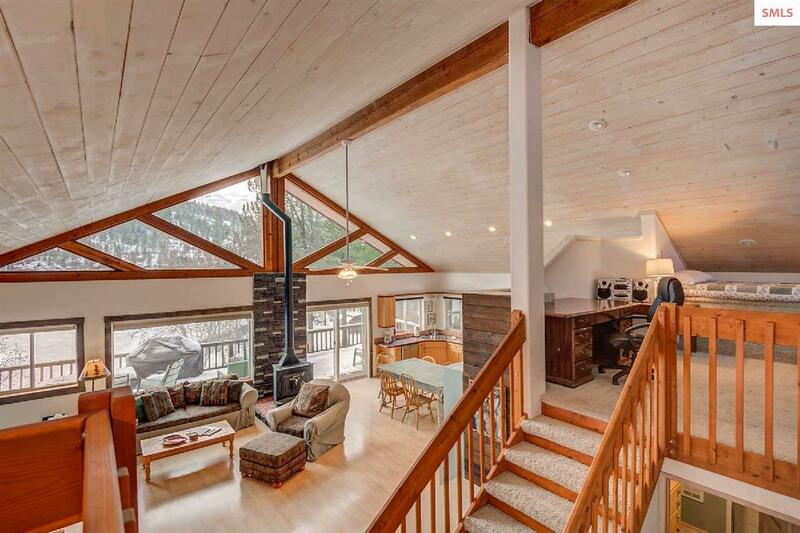 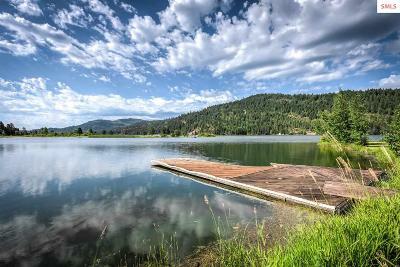 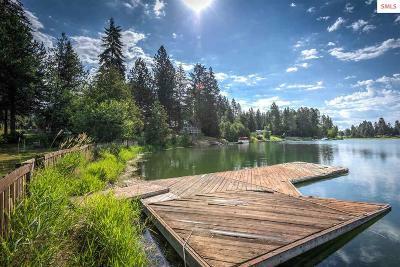 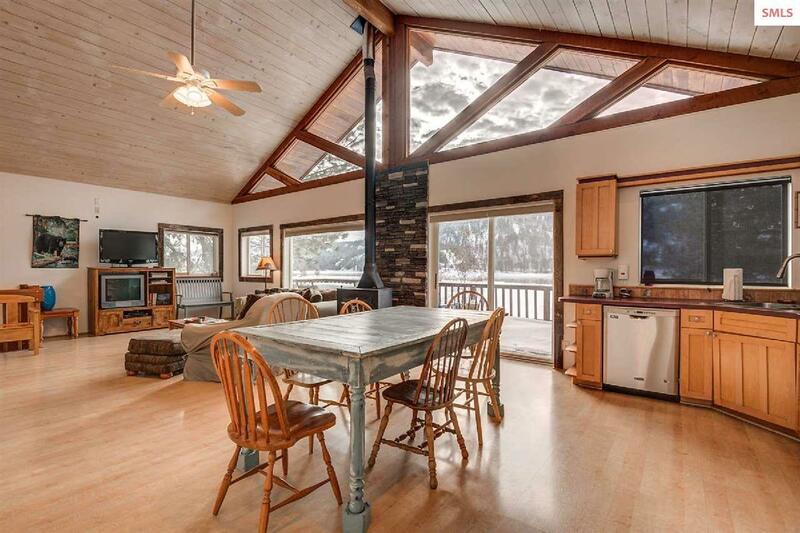 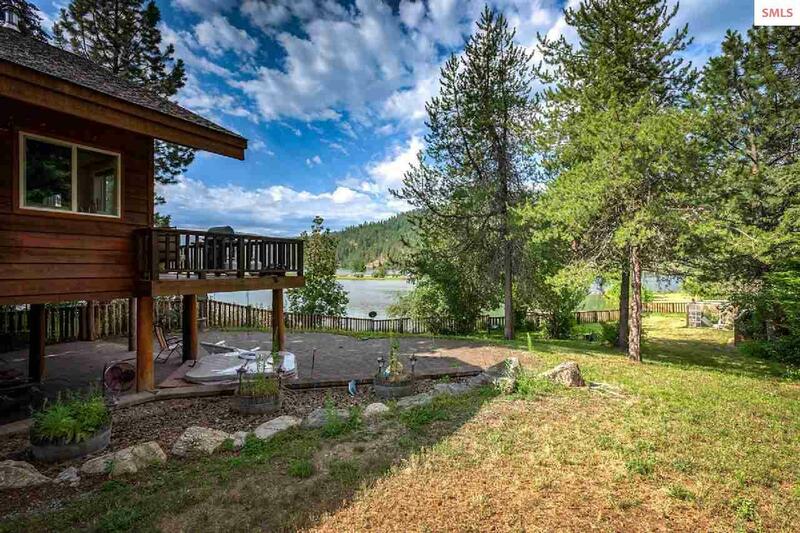 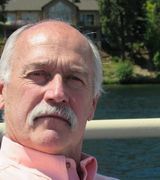 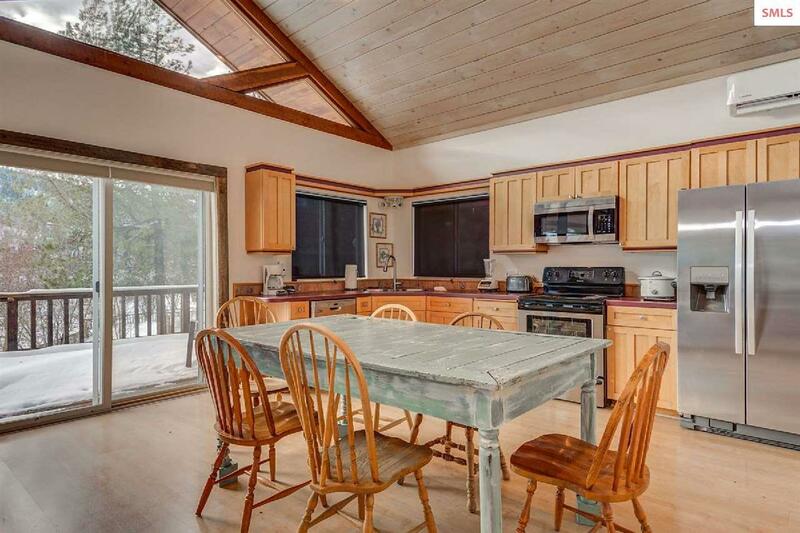 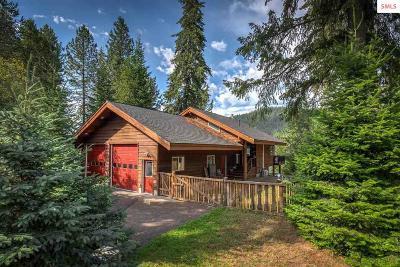 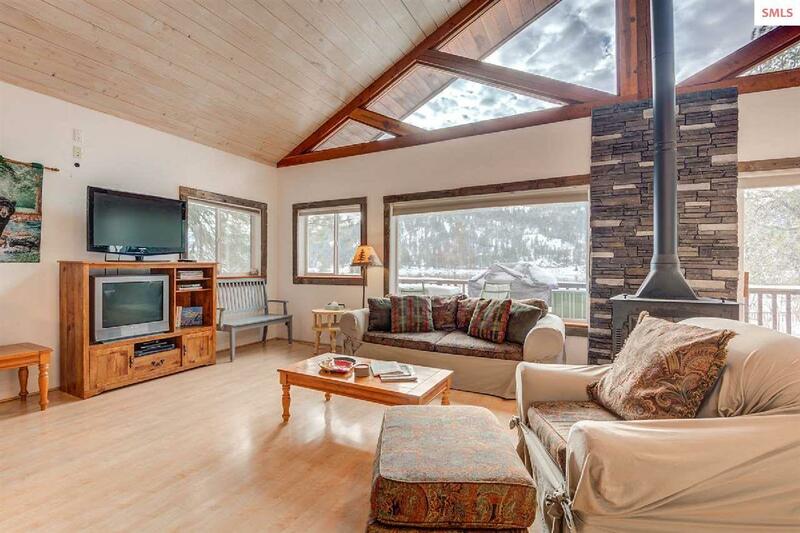 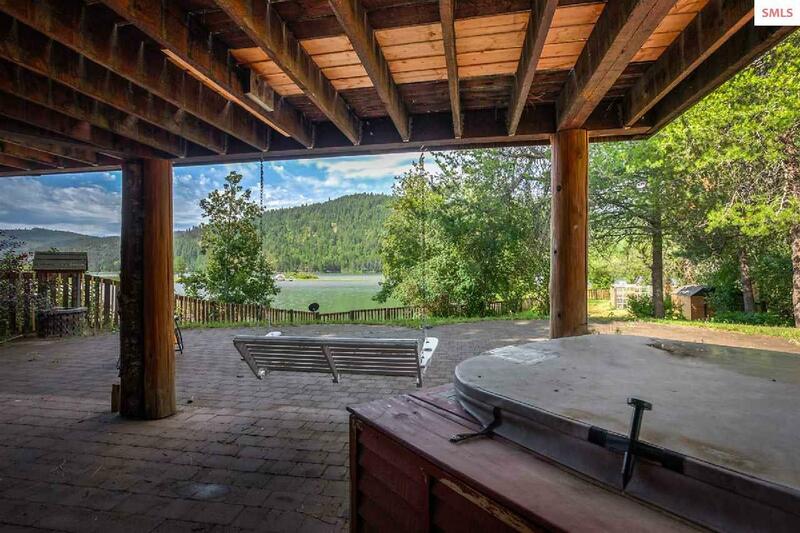 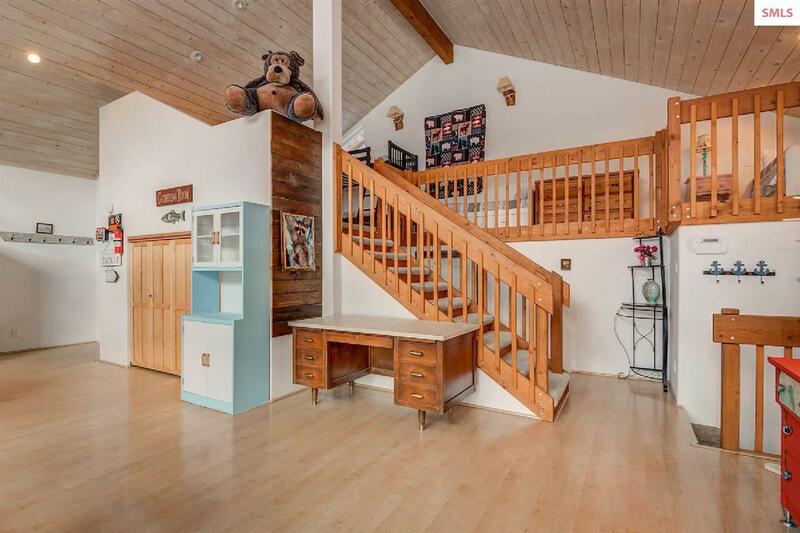 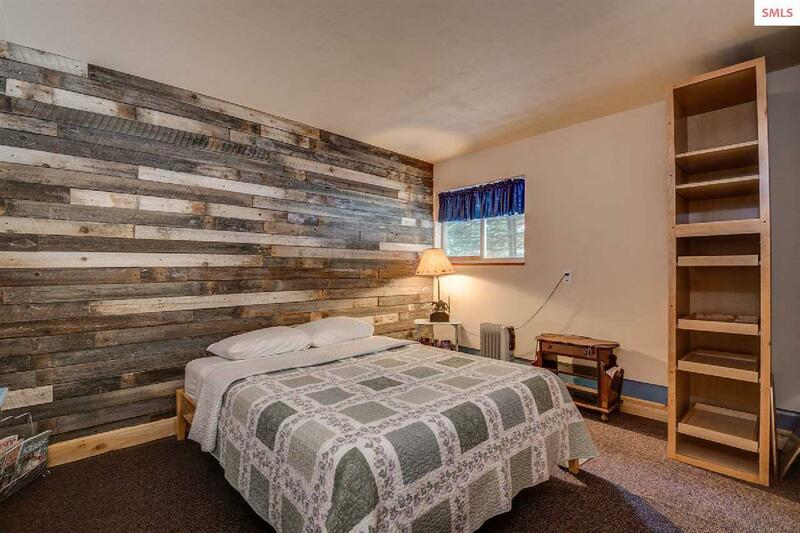 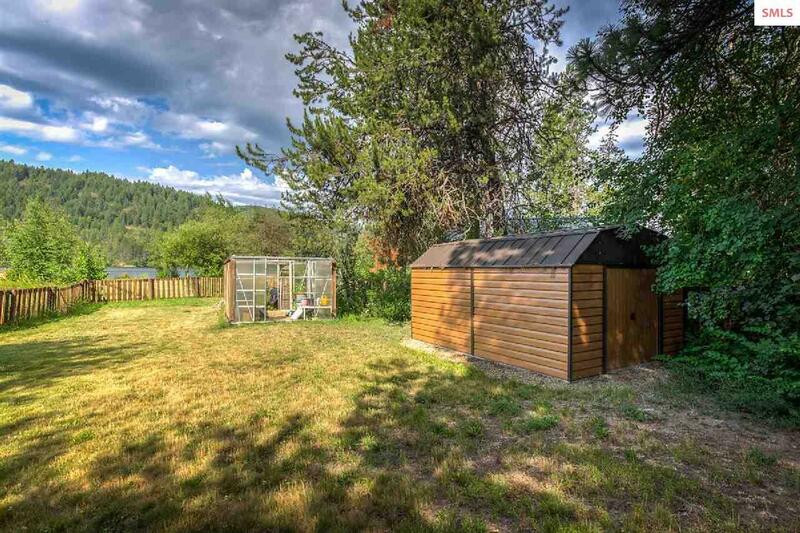 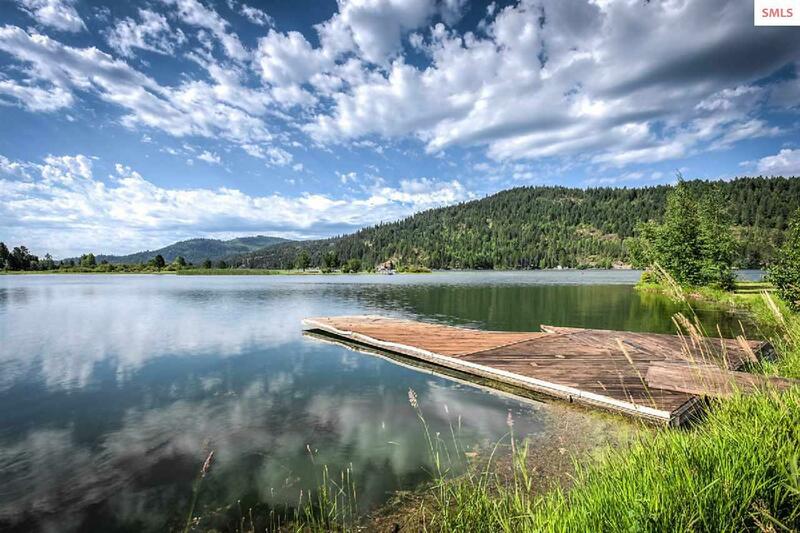 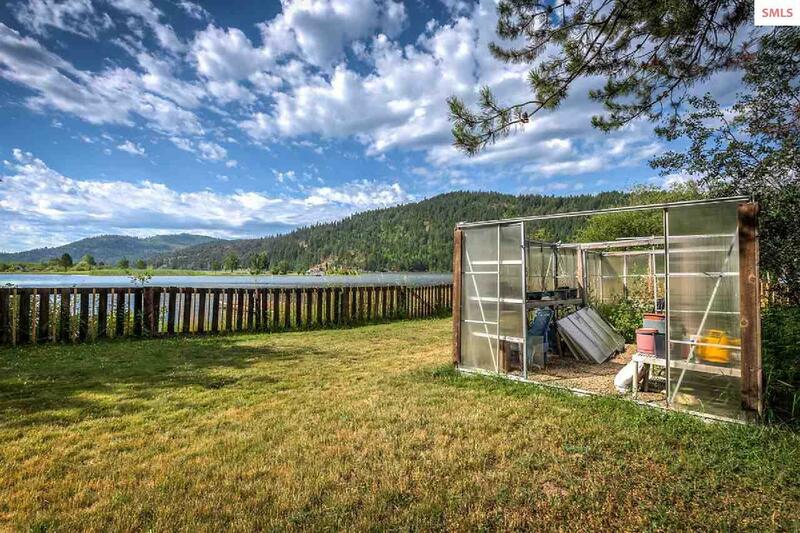 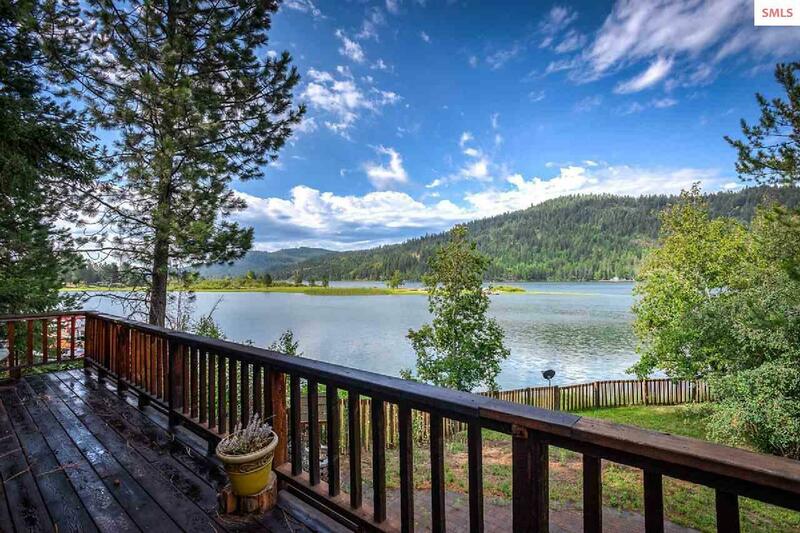 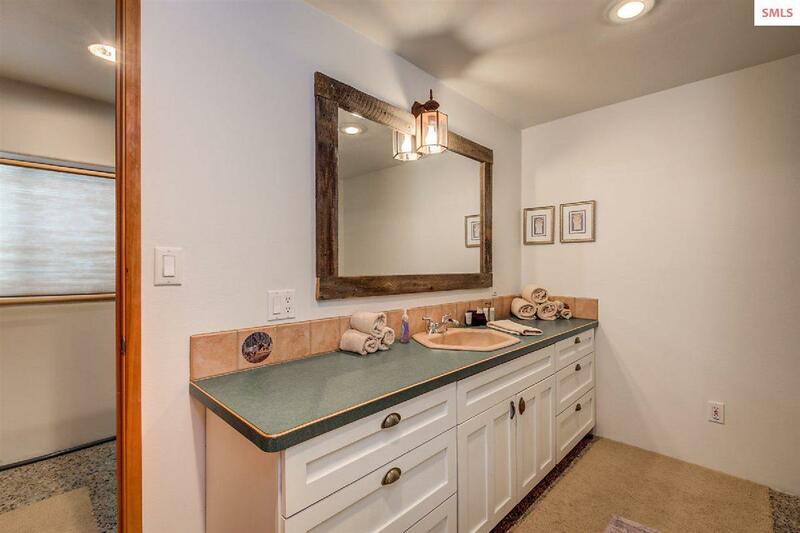 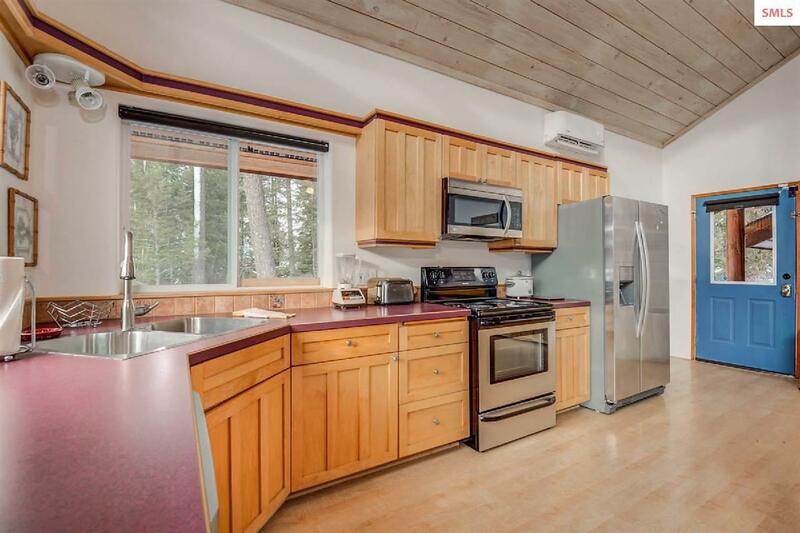 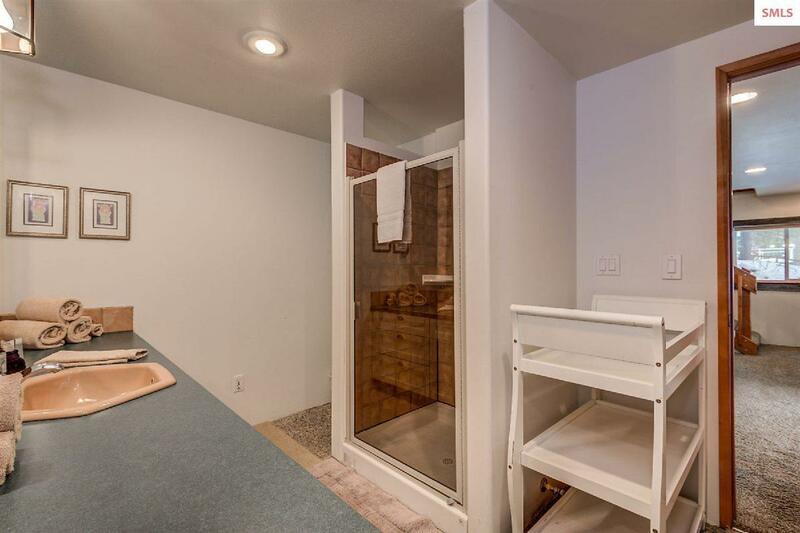 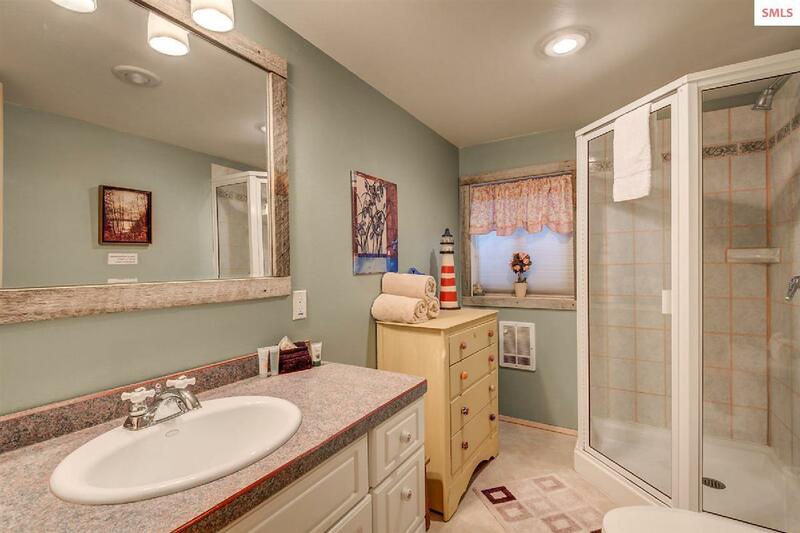 Serene retreat with 300+ front feet of Pend Oreille River shoreline. 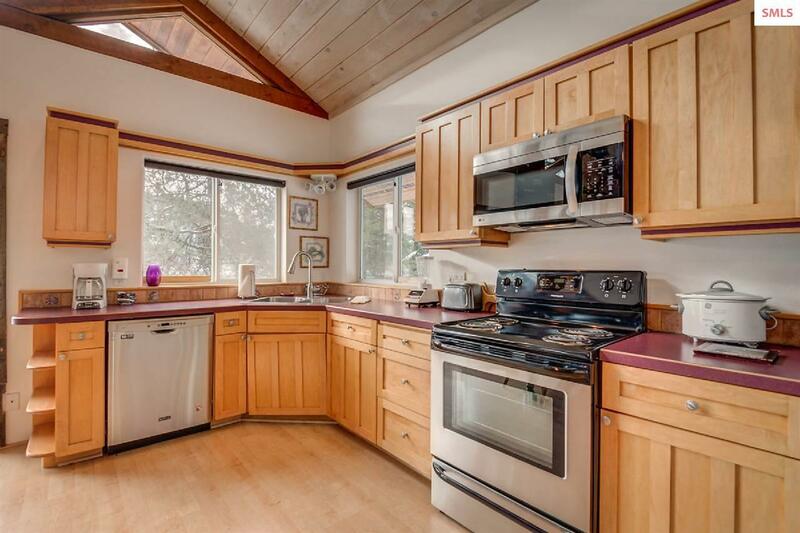 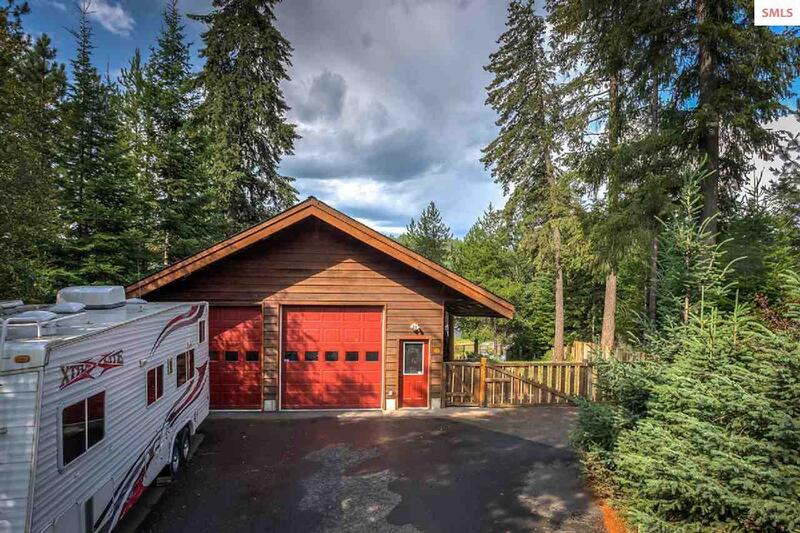 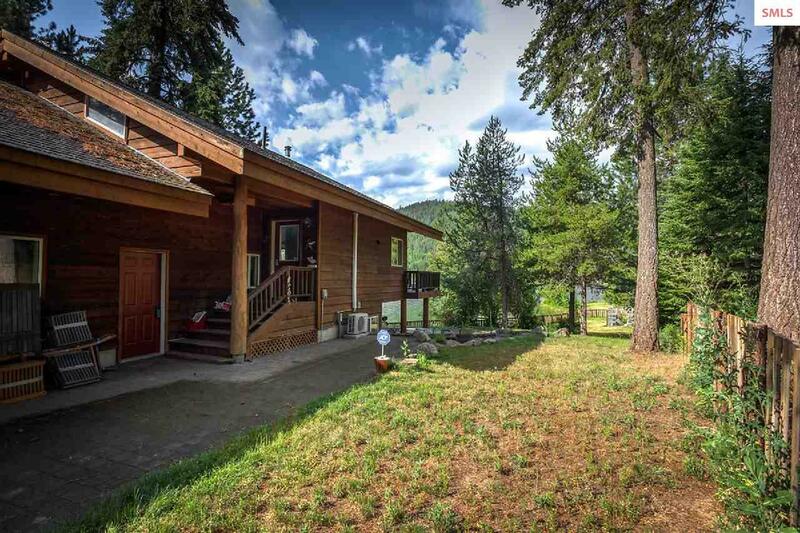 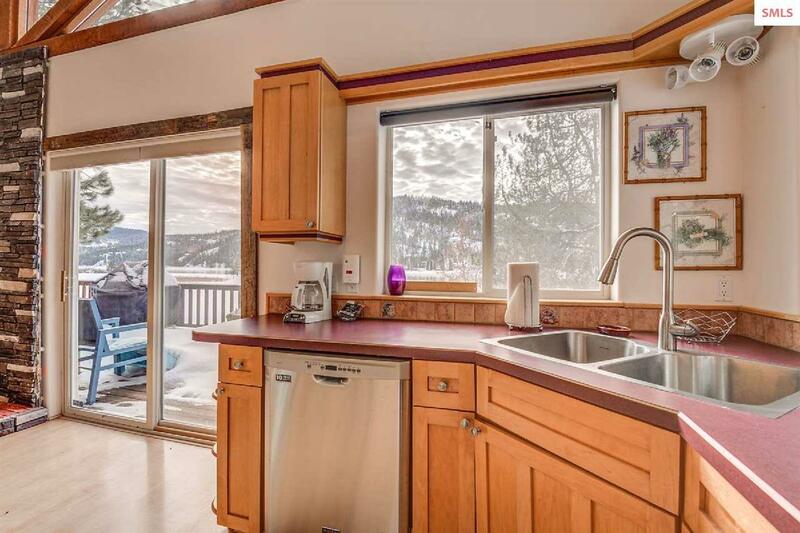 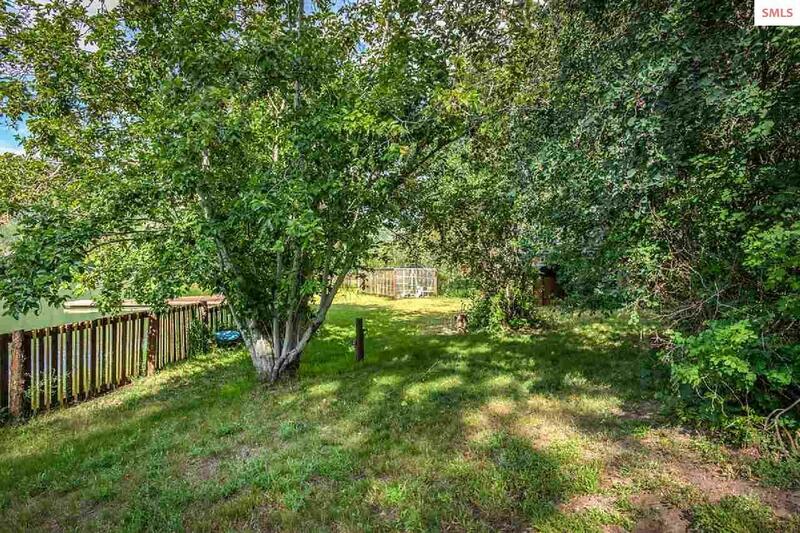 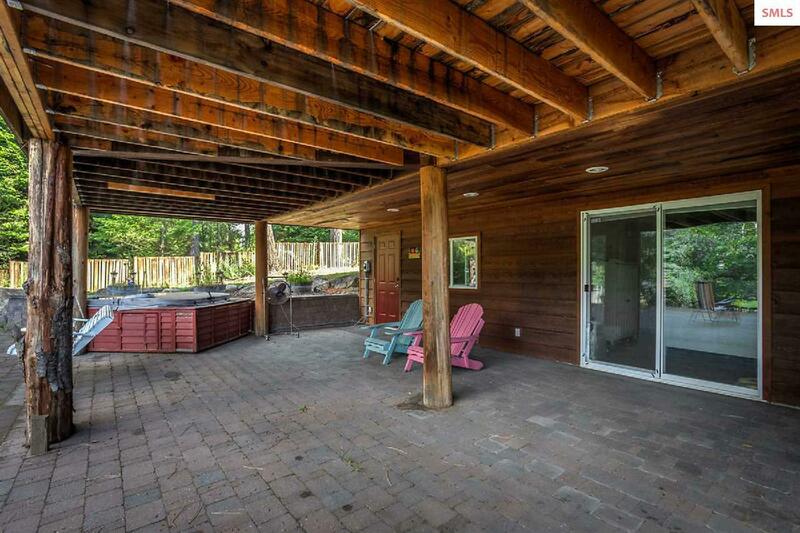 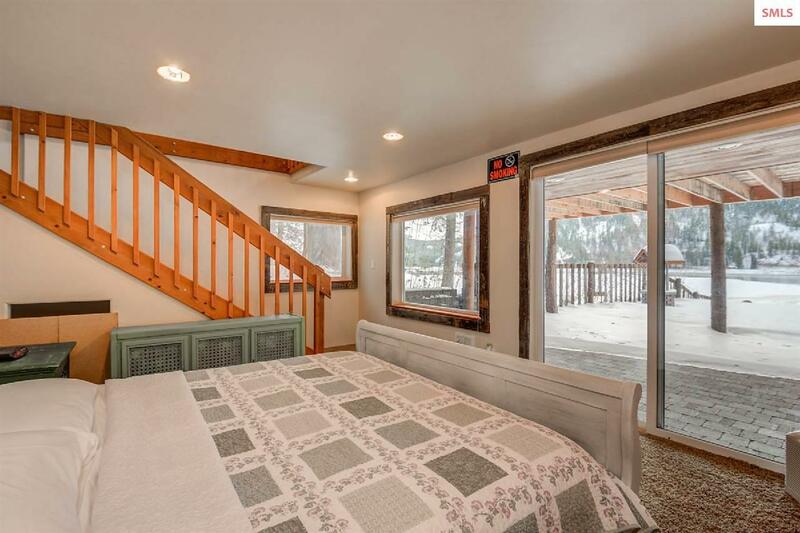 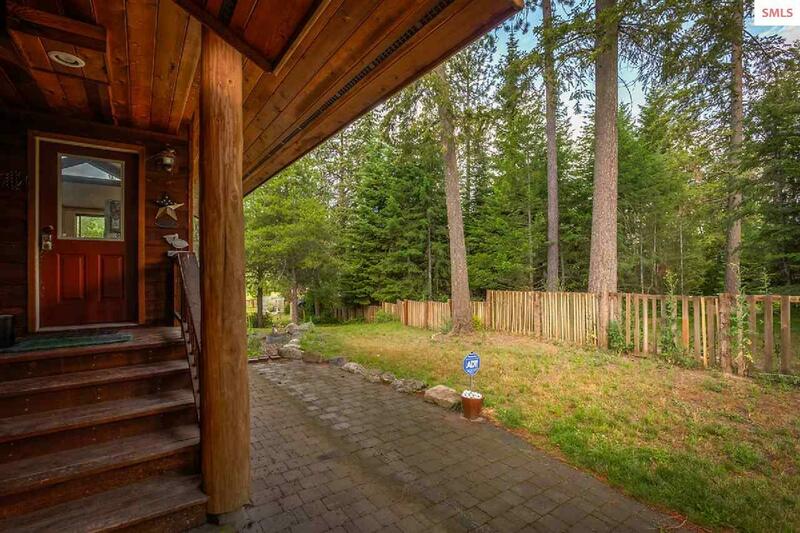 This cedar-sided home has an open floorplan featuring expansive windows across the front of the house and an open deck overlooking the fully fenced yard, river and mountains beyond. 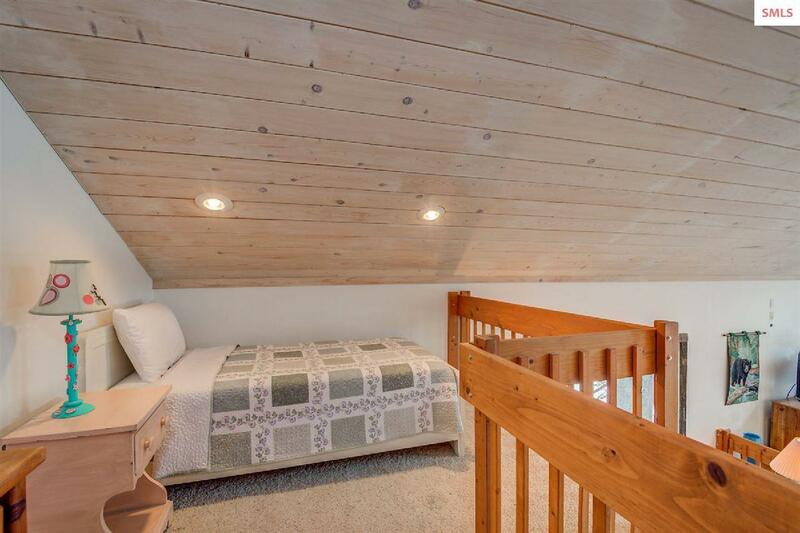 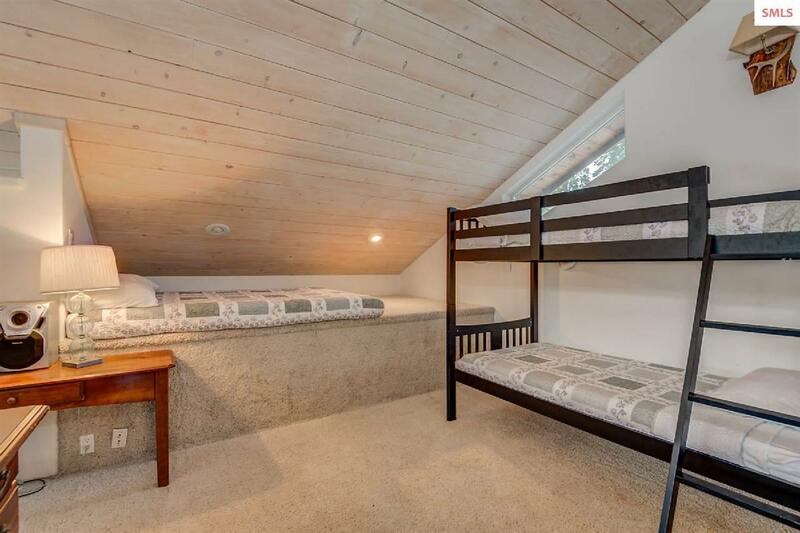 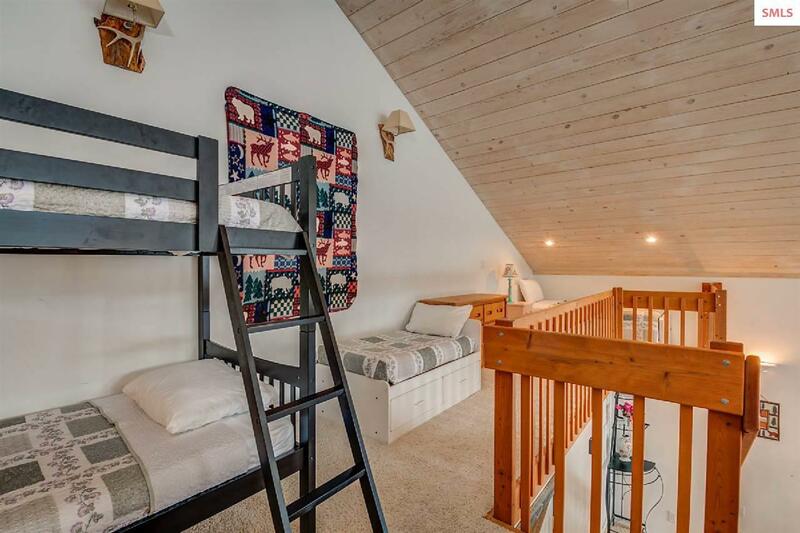 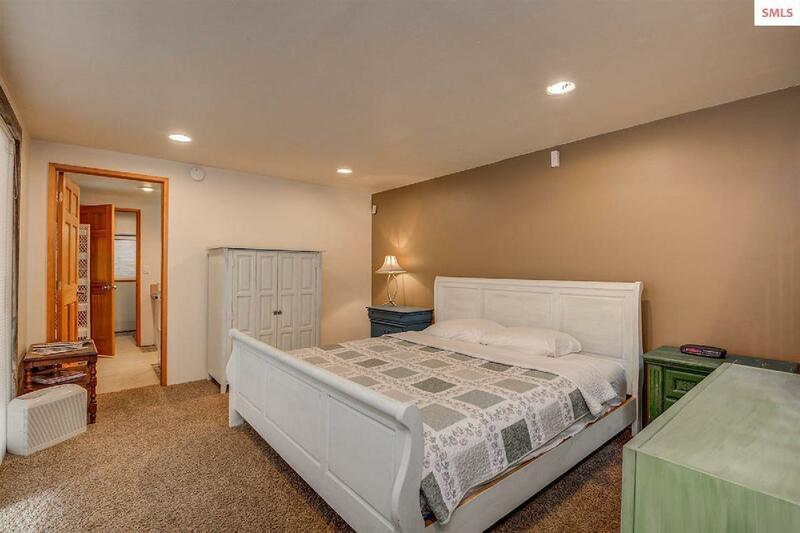 In addition to the 2 large bedrooms and 2 baths, there is an open loft, featuring breathtaking views, that is perfect for an office/media room or non-compliant third bedroom. 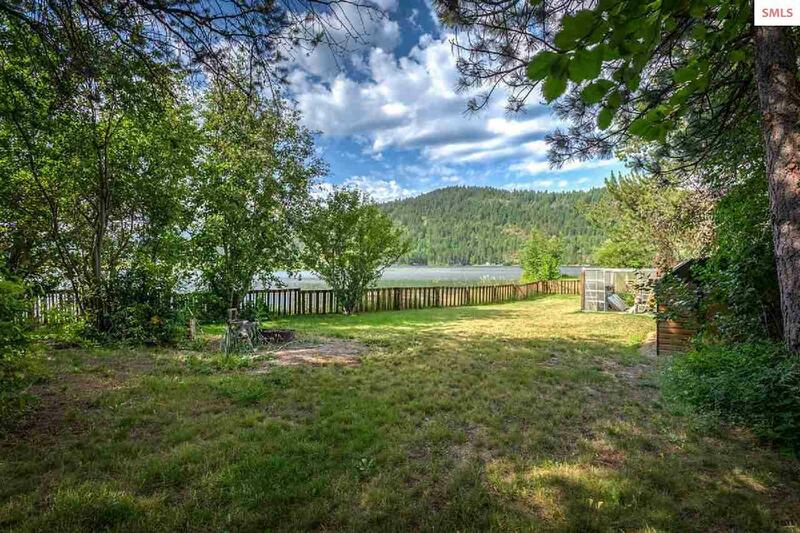 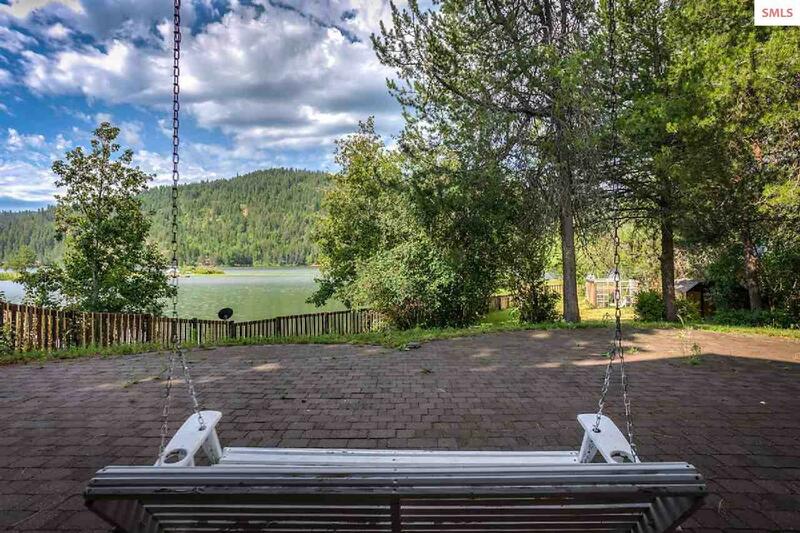 Located minutes from Priest River and 20 miles from Sandpoint, the property sits at the point of a protected inlet with a beach that has been fortified with truckloads of additional sand. 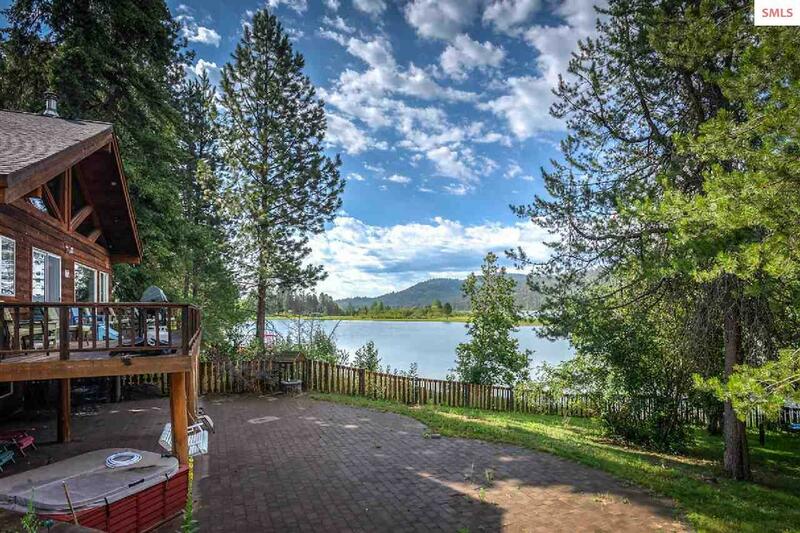 Year round outdoor adventure with the river at your doorstep, ski resorts and world class snow mobile territory within easy driving distance. Motivated seller has priced the property below 2017 appraisal amount!